Myths of football first aid - can you swallow your tongue? 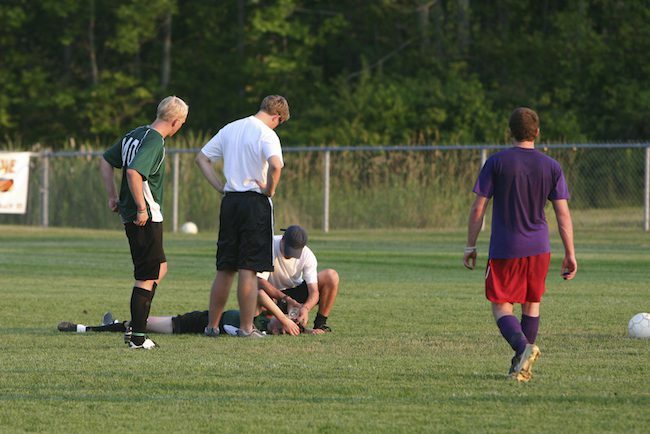 Myths of football first aid – can you swallow your tongue? The short answer is No! ‘Swallowing your tongue’ is an urban myth that describes a casualty’s airway being blocked by their tongue. However we regularly hear football commentators on the TV say that the physio, as they run on the pitch, will need to be careful. In case the unconscious injured player swallows their tongue. Contrary to popular belief, it is not possible to swallow your tongue. A human being cannot swallow their tongue. If you were knocked out, there is a real danger of your airway becoming blocked. This may be caused by your tongue. But you don’t actually swallow it, it just moves to the back of your throat. This potentially blocks your airway. In unconsciousness the tongue can fall back, and the structures of the soft palate relax, blocking the airway. This is especially likely if the casualty is on their back. Even in the modern era you regularly hear this myth perpetuated by the media. This story about Togo international Francis Kone who was “quick to grab the tongue” when he noticed Martin Berkovec had been knocked unconscious during a game in the Czech Republic is one example. Another, very similar example happened this weekend in the Euro 2020 match between Georgia and Switzerland. However, this article correctly states that although the Georgian player’s quick actions were potentially lifesaving, they were not advisable. How should you clear an airway? If a player is knocked unconscious how do we stop the tongue from obstructing the airway? There are two manoeuvres recommended, a chin lift or the jaw thrust. The jaw thrust should be used if there is a likelihood of spinal injury. Neither of these techniques involve placing your fingers inside the casualties mouth. You can see a Chin Lift on this video from the First Aid Training Co-operative about how to manage and unconscious casualty. Note the airway must always take priority over care for a suspected spinal injury. If the casualty is wearing a gum shield, this should be removed by gripping the gum shield from either side of the jaw. Inside the casualty’s cheeks, but outside of their teeth. The recovery position can also be considered an airway opening manoeuvre. This should be considered if the casualty needs to be left at all, if their breathing is obstructed by fluid. A casualty’s airway may become obstructed by fluid over time. The recovery position allows proper drainage of an airway. 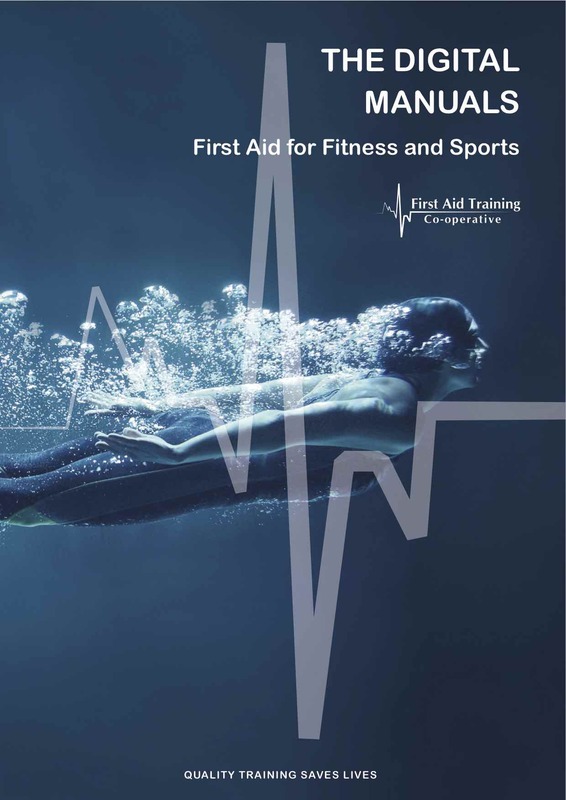 You may be interested in our Digital Sports First Aid manual. 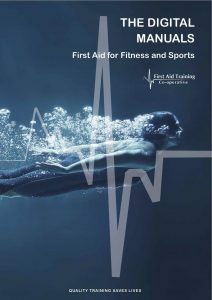 The manual is free for anyone who books on one of our first aid courses. This can be downloaded multiple times to your hand held tablet or phone and includes links to a large video library of videos demonstrating first aid techniques like CPR and injury management. The manual also contains links to a library of blogs dealing with specific illnesses and injuries.